In the city where The Beatles first got their hands dirty outside the U.K., it’s fitting that a band which plays sixties-inspired rock also comes from Hamburg. The Wrong Society is a German garage punk band who just released their latest single online and on vinyl. The band has four members, just like all sorts of classic sixties bands. If you like bands like The Zombies, The Yardbirds, The Kinks, The Animals, The Sonics, or early-era Beatles or Rolling Stones, you’ll probably enjoy The Wrong Society. (Though the band might bristle a bit at those comparisons; they take most of their direct influences from the B-sides of lesser-known sixties bands who didn’t quite make the limelight.) It’s a modern take on an old but classic sound. Much like J.R. Reyne’s video from last week, the video for “Don’t Know Why” is shot in black and white, in an atmospheric mood, and doesn’t feature the actual band in the video. But that’s about where the similarities end. 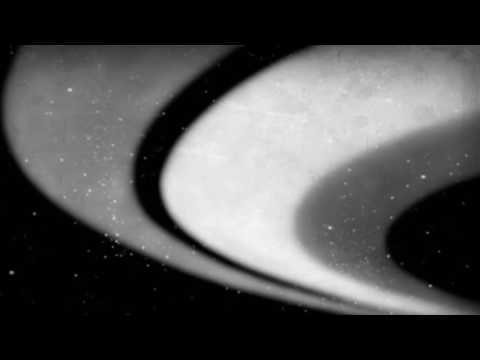 For starters, this video’s all about outer space and shot in a retro style to match the music. The Wrong Society has released several music videos of their songs, but “Don’t Know Why” stuck out both musically and visually to me. The song is a bit more melancholy than some of their other material, and the theme of the lyrics works well with the space imagery. Plus, who doesn’t like space? For a song that contemplates why to even try “to keep the past alive,” it’s a striking comparison between a band with a sixties-influenced sound, and the eternity of space. It’s cool commentary with cool imagery, and what else should a good music video do?